Hey, hey, hey, Dacetacular nation! 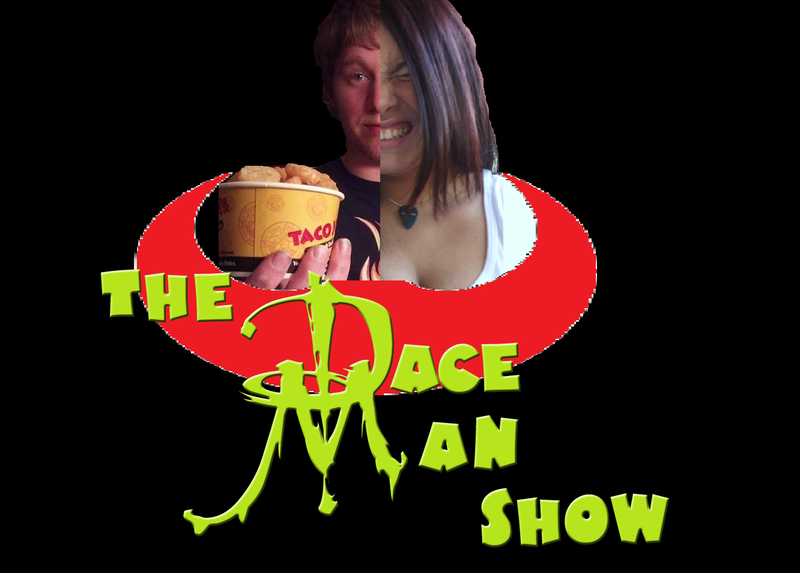 Check out episode 103 of The Dace Man Show with hosts Franklin Ward and Patty McTitties! Patty McTitties brings you the hottest stories coming out of L.A.since Dace is M.I.A. again.